Due to the generosity and compassion of those throughout the Santa Maria Valley, the Second Annual Day of Hope was yet again a resounding success! This year’s event not only met the goal of $100,000, it surpassed it by raising more than $133,000 in support of Marian Cancer Care patients and families at Mission Hope Cancer Center. 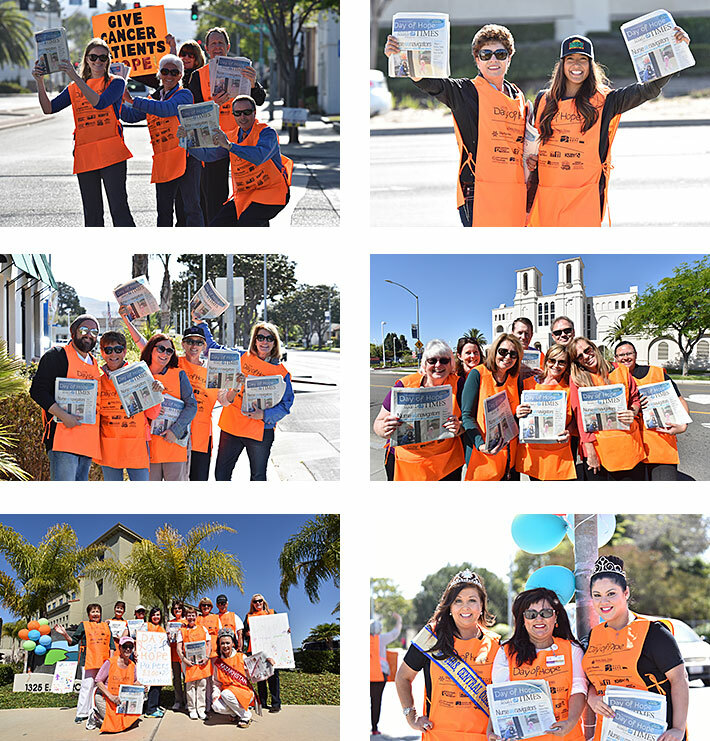 For media stories from 2015 Day of Hope, click here.